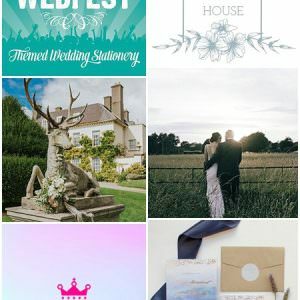 Today I am delighted to have one of my favourite stationery companies on the Blog, WEDFEST is the brain child of Marty McColgan and is absolutely perfect for the Boho bride and groom. 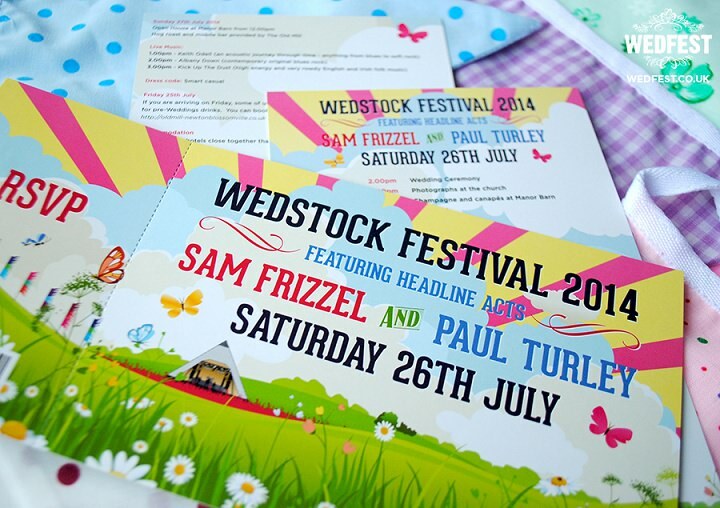 As the name suggests WEDFEST specialises in wedding stationery for festival themed weddings and with so many weddings taking on a festival or music theme these days their designs are incredibly popular. I just love the colours, the designs, the great use of imagination and I’m sure you will to! 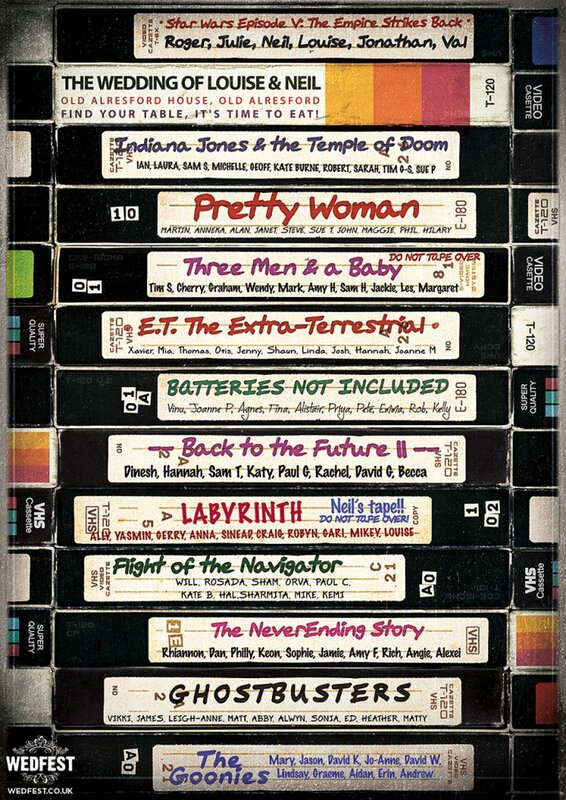 I’ll pas you over to Marty to tell you more………. 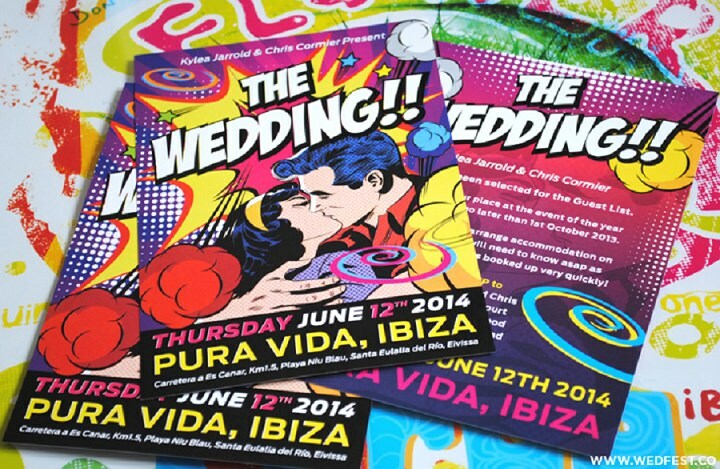 WEDFEST can provide a complete range of wedding stationery. Starting with save the date cards we have made these as festival flyers, festival wristbands, bookmarks and basically anything you can think of. Next up is wedding invitations. 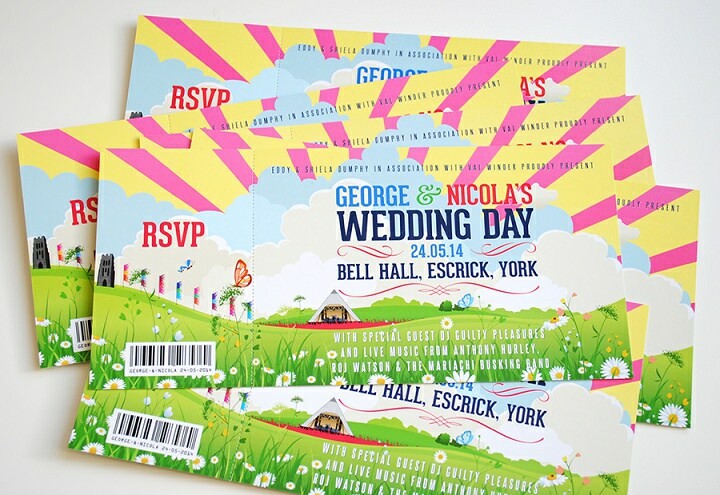 Our main range of invites is festival ticket themed wedding invitations. 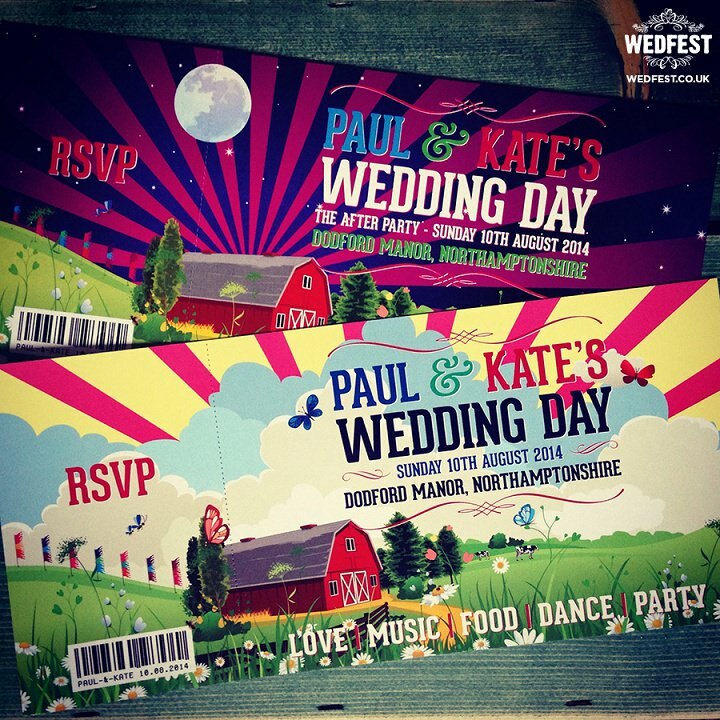 These are wedding invites in the style of festival/concert tickets with a detachable RSVP that the wedding guests can tear off and send back to the soon to be married couple. However we can create all sorts of styles of wedding invitations, we have a huge range on our website so have a look and see what grabs you. 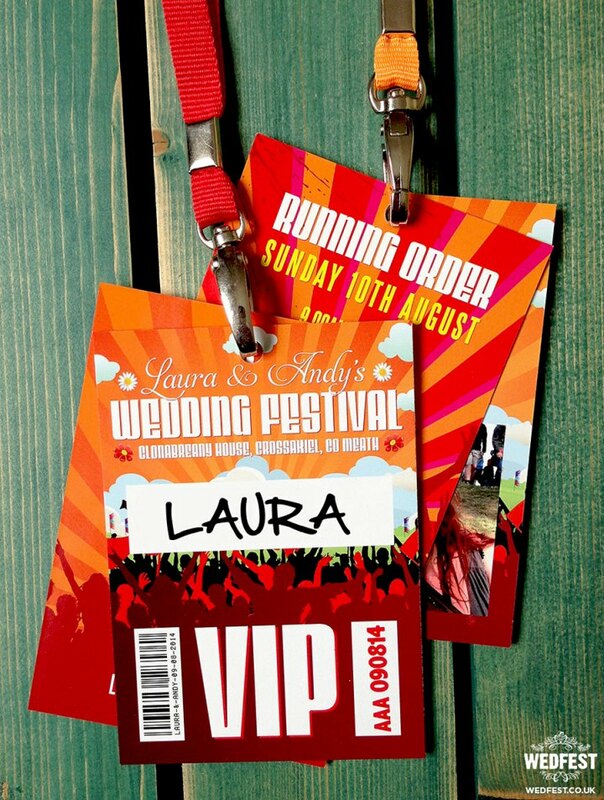 For the day of the wedding we have lots of products on offer such as festival programme style lanyards which can be used as wedding place names, order of service, running orders, wedding information etc etc the list is endless. 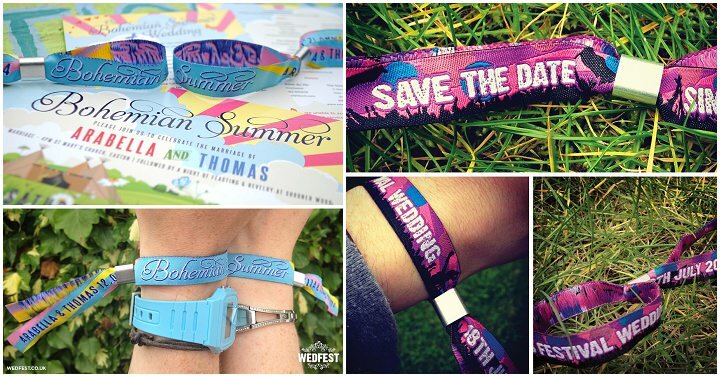 We also make festival wristbands, which really are the Pièce de résistance of the festival wedding. 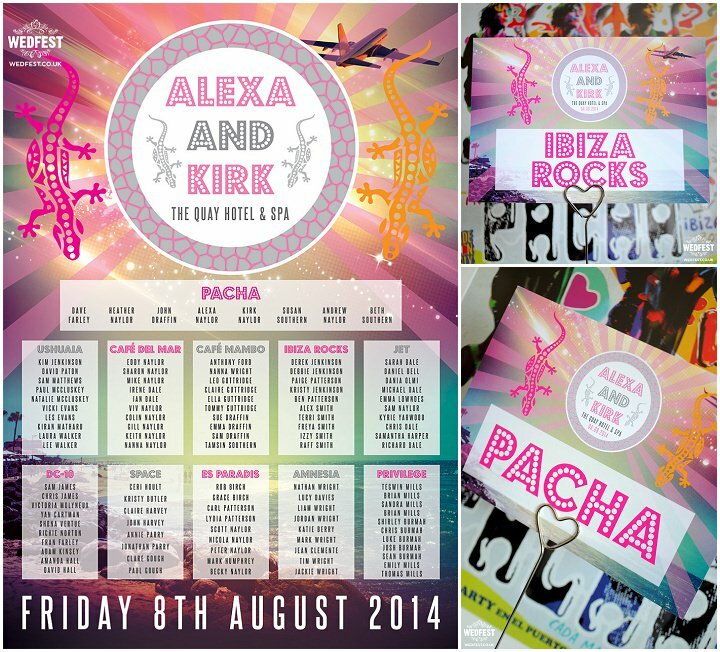 With your wedding guests all wearing their festival wristbands they will really feel part of a special occasion. 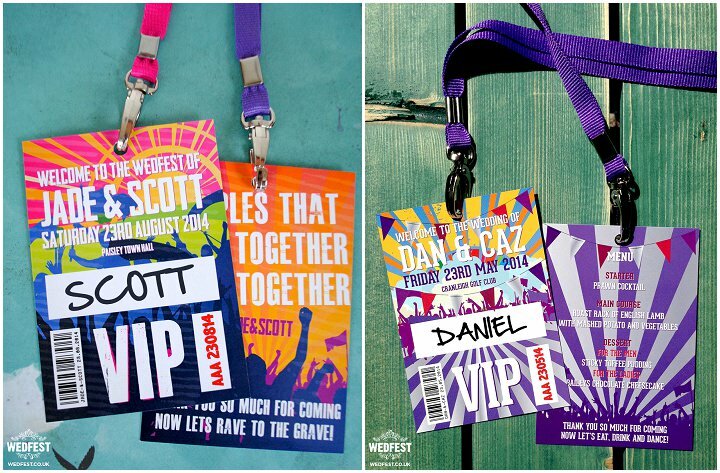 Coupled with the awesome festival lanyards your guests will wonder are they at an actual wedding or just woke up in Glastonbury! 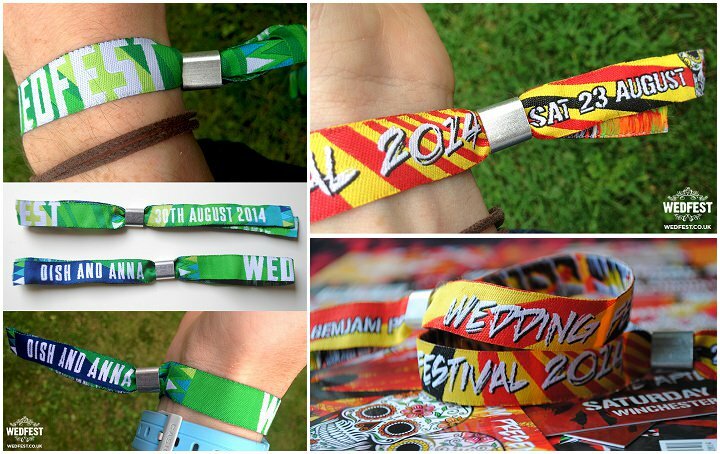 These are a great keepsake for a festival themed wedding and as you know people usually keep festival wristbands on for a few weeks after the event, so all of your wedding guests will be part of your special little festival club for weeks to come. 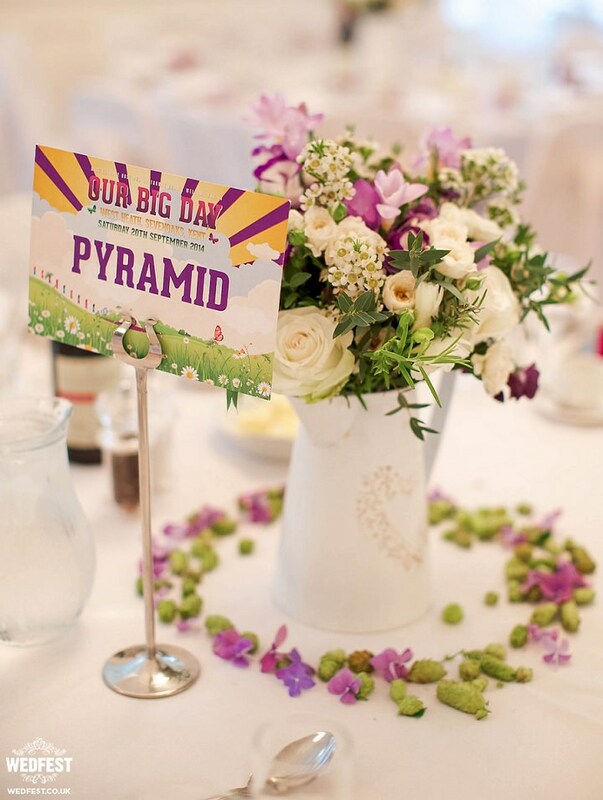 One of our main products is our huge range of festival wedding table plans. At this stage I have worked on so many designs for wedding table plans there is too many to even talk about, but basically if you really want impress your wedding guests then presenting them with a huge beautiful wedding table plan as they arrive at the reception will do just that. There also is matching table cards available and of course all of this can be designed to match your wedding invites, wristbands, festival lanyards and everything else in your wedding stationery package. 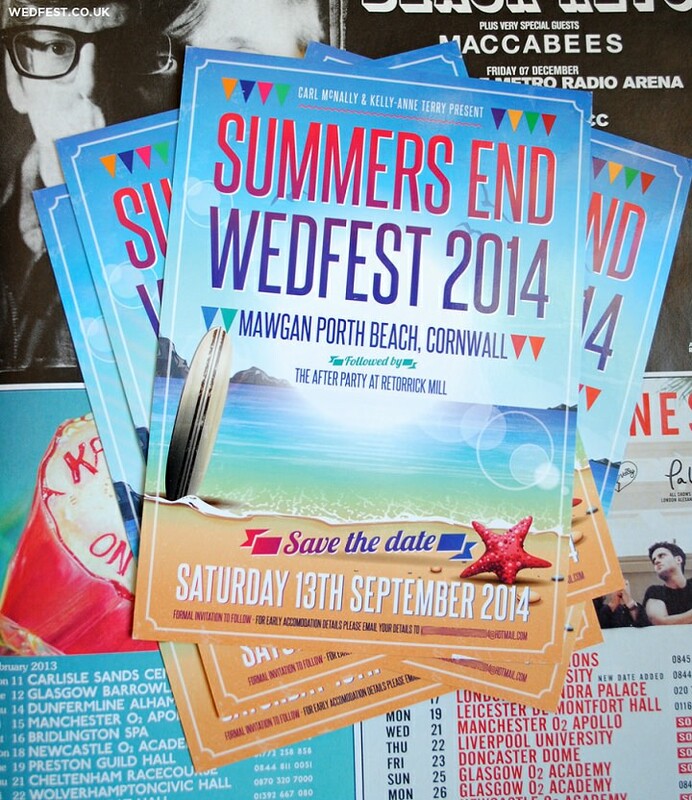 WEDFEST also provide wedding menus, wedding order of service, and place names for the wedding day. If there is something we haven’t listed we probably do it too! Once the wedding is all over WEDFEST offers a beautiful range of Polaroid style wedding thank you cards. This is one of our most popular products and is the perfect way to send your guests a thank you note while also showcasing how awesome you both looked with one of your amazing wedding photos. 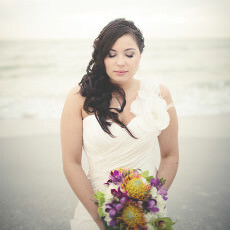 All the products can be used for any part of the wedding day. Some people like to use wristbands for the day of the wedding while others send them out as save the dates or wedding invites, like wise the lanyard programmes are great for guests to wear on the day of the wedding but many couples use these as their wedding invites as they are so informative and the guests can bring them along on the day so feel free to mix and match and chose what you want for whatever it is you want! 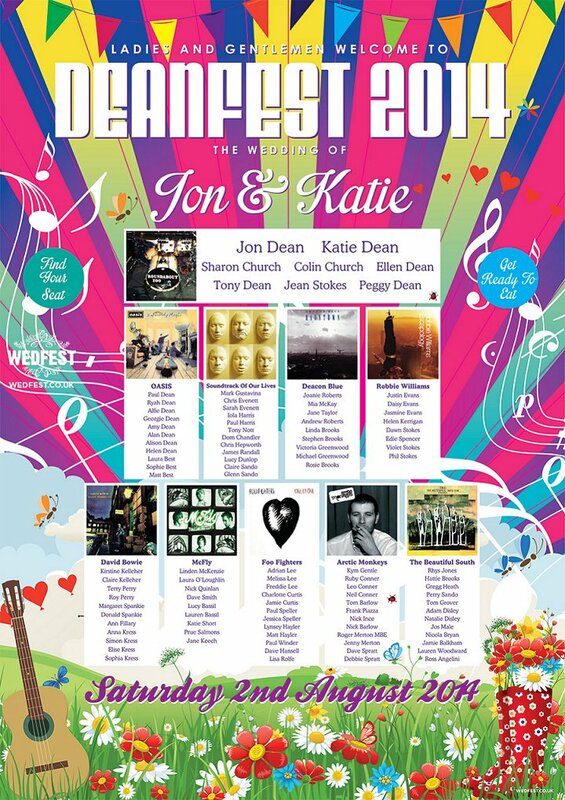 When I got married myself I wanted to add something to the wedding to reflect my love of music and festivals, (this was before themed weddings were all the rage) so I designed us a festival themed wedding table plan in the style of a festival poster. After the wedding I uploaded it to my website and started to get lots and lots of requests to design other couples similar festival themed wedding stationery. From there it went from designing table plans to wedding invitations, save the dates, thank you cards and all sorts of wedding stationery. Next I was making festival wristbands and festival style programme lanyards and everything in between. 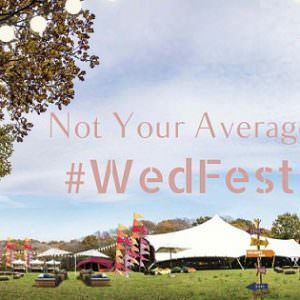 When I felt that I had enough of a portfolio of work to showcase I launched the www.WEDFEST.co website to focus primarily on festival themed wedding stationery and from day 1 it has taken on a life of its own. 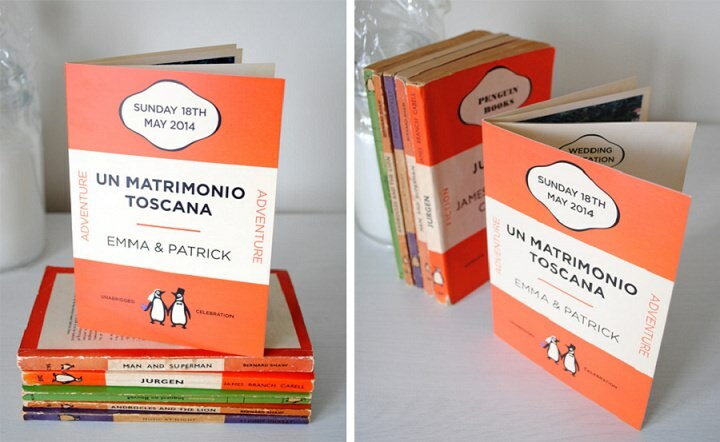 From there it has grown and grown and now we supply a huge mix of themed wedding stationery cover many styles and themes such as vintage and boho chic styles, art deco and art nouveau styles, football themed wedding stationery, ski themed, retro and 60s, 70s and 80s styles, winter and Christmas themes, Ibiza and travel themed, movie and cinema themes, beach and seaside themes and much, much more. 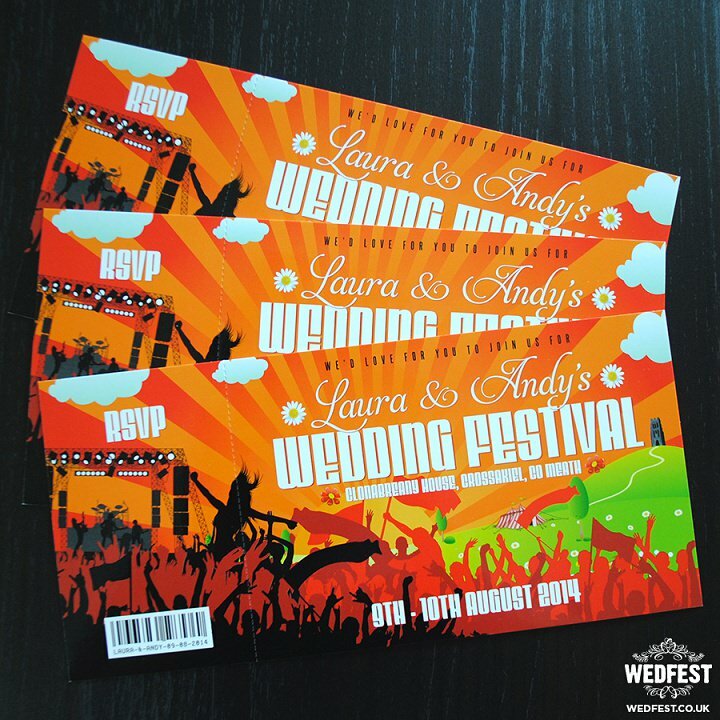 I have been a freelance graphic designer forever so I have been always designing wedding invites but the beginnings of wedfest were when I got married in 2011 and then it properly launched in 2012. Although a lot of the designs are quite bright and bold there definitely is something for everyone. Lots of customers love the bright and bold designs because they have never really seen anything like it before and they are really impacting so anyone who gets one of these invites in the post or sees the wedding stationery isn’t really going to forget it as its really captivating. 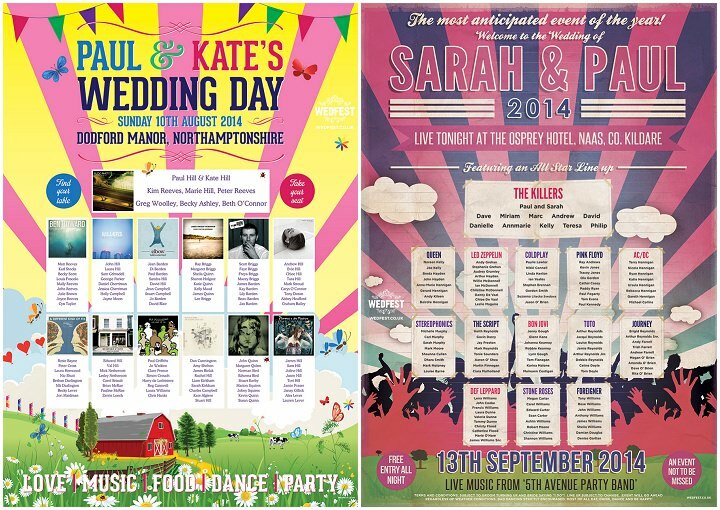 But there are also much more mellow and muted designs, I do a beautiful range of vintage and rustic style wedding stationery which can be adapted to have a festival / music theme but also suits a more elegant theme. At this stage I have so many designs available there really isn’t one style, there really is something for everyone and if there is not well I will just have to design it for you then! We have created stationery for quite a few high profile weddings and parties for some very famous customers, most recently we made Danny Jones (McFly/McBusted) wedding stationery and that got featured in HELLO! 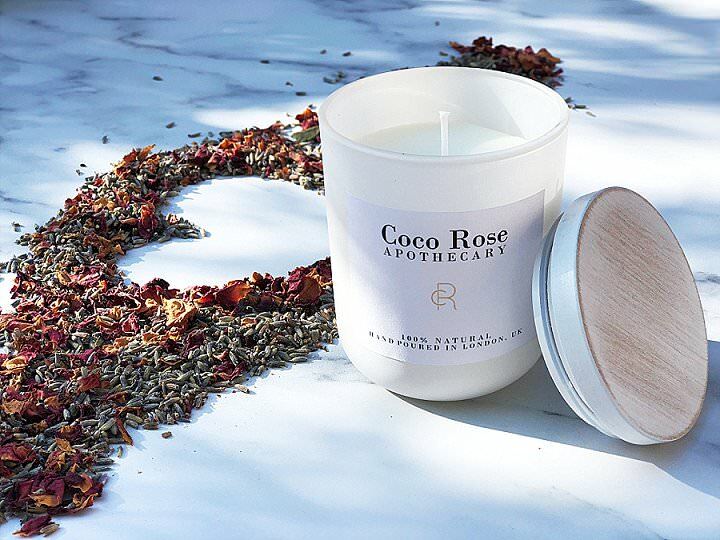 Magazine but we also have had tv stars and members of the Royal family wearing our festival wristbands at a recent high profile wedding as well as creating stationery for some very big wigs in the world of business. 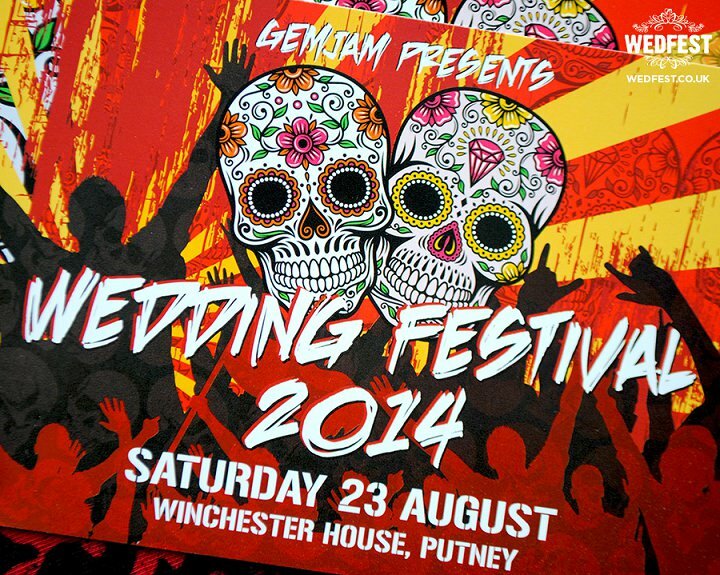 With wedfest I am trying to offer couples something completely left of the norm. 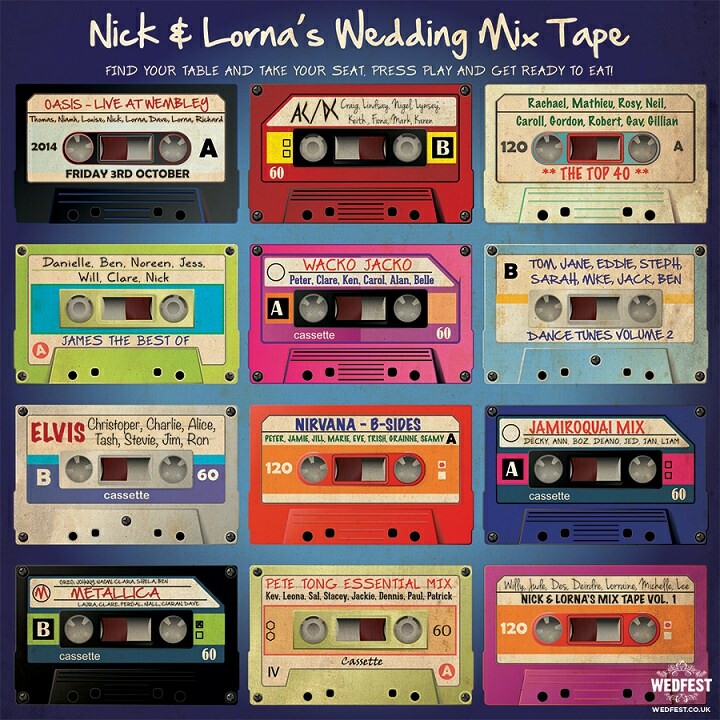 Standard weddings and regular wedding stationery is not for everyone so I am offering couples the chance to have some fun and awesome wedding stationery that is like nothing most people have seen before and will really get the wedding guests excited for their wedding. Not knowing what I am going to design next, people come to me every day with crazy and exciting ideas for artwork and its keeps the job really fresh having all these exciting designs to create. And of course it makes my day when I hear the feedback of how impressed everyone was with the couples wedding invites / wedding stationery and how they had never seen anything like it before. Usually the ones who are looking for something completely different or the ones who know exactly what they want but need someone to create it. Generally fun couples and everything from rockers to hippies but couples who just wont settle for the regular and are being creative with their wedding over all. A day off is a rare thing, I have a crazy one year old who takes up any free time and when I am not working or having family time I can usually be found in a field at a festival or a at a gig watching live music, where the whole love of this thing started. iPhone, terrible I know but that’s the world we live in, and money of course or else how will I pay for my pints! Depends on how much haha! If is was a small amount I would just make my family very comfortable so we have no worries for the rest of our lives but continue to work. If It was huge money I think the only way to deal with it would be to make every one else around you also rich otherwise whats the fun. I;d be doing the other thing that I do which is graphic and web design which is still what I do, ive always been creative and designing so I was always going the same path as far as work is concerned. looking at how much the wedfest invites are?